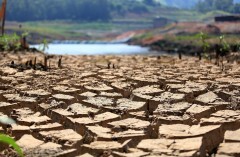 The government of São Paulo state will announce still this month a restriction to the use of water for agriculture. Its focus is on irrigated plantations of the river basins that are in critical situation from the point of view of supply to humans. Such move is expected to affect producers responsible for 50% of the supply of green produce in the state. The Secretariat of Agriculture initially estimates that 3,000 rural properties will be affected along the basins of Alto Tietê and Piracicaba, Capivari and Jundiaí (PCJ) rivers, which include the Cantareira System of reservoirs, the largest source of water for the São Paulo metropolitan area. The idea is to restrict water collection in places that compromise the formation of reservoirs that supply human consumption, the priority at this moment. 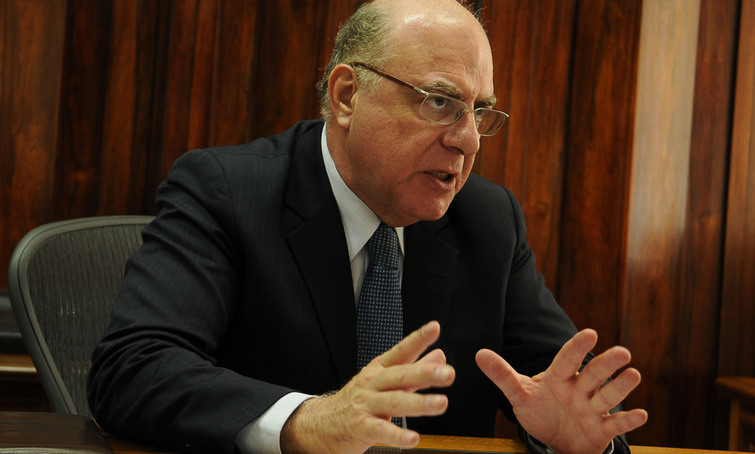 The most critical areas will face total restriction, São Paulo Agriculture Secretary Arnaldo Jardim, who took office early this month, told Valor. Plantations that use inefficient irrigation systems, such as center pivots, are expected to be fully deactivated, under the reasoning that there’s no more room for such outdated technology in the state’s agricultural production. In the surroundings of the Alto Tietê basin — which is in the most critical situation in terms of water availability, with only 10% of its capacity — there are six pivots like that, belonging to midsize producers. In the government’s view, it’s not possible to give the same treatment to a producer who uses center pivot and another who uses the micro-aspersion technology, which is highly efficient. 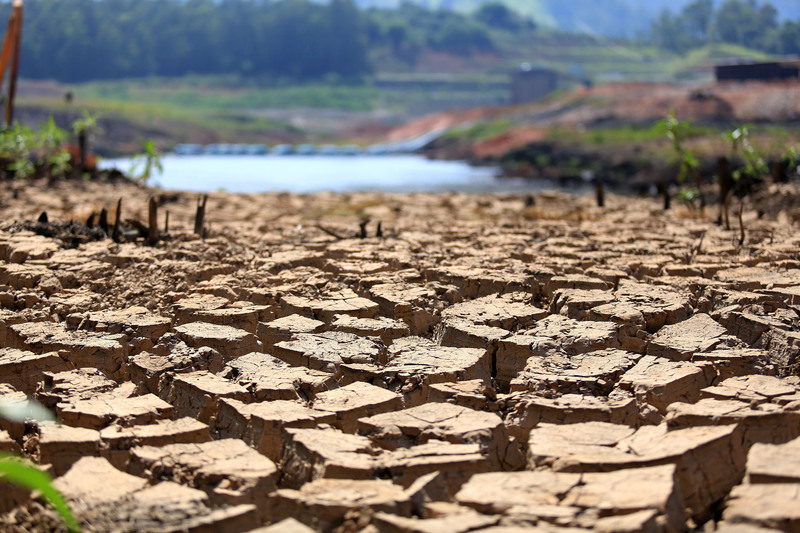 The precise number of municipalities affected is still being calculated by the agriculture and environment secretariats and the Waters and Electric Energy Department of the State of São Paulo (DAEE), which is responsible for granting licenses for water use. But initially some type of restriction is likely to be imposed on about 3,000 producers, most small, who cultivate green produce, fruits and flowers. The region that encompasses Holambra, the largest flower production center in the country, is at first not in the most critical zone for reservoirs, even though it’s in the PCJ complex of river basins. In the case of Alto Tietê, 90% of the farmers who use irrigation are producers of leafy vegetables, such as arugula, lettuce, watercress and broccolis. In the same region, 13% of producers cultivate flowers and 7% grow fruits. In the Piracicaba, Capivari and Jundiaí rivers basins, the restriction is likely to affect the strip that goes from Limeira to Campinas. The focus is on irrigation areas that interfere in the formation of the reservoirs most depleted of water. “We understand the severity of the moment of water shortage. The state government decision of giving priority to supplies to humans is correct. We’re seeking the softer alternative possible to agriculture,” the secretary said. A credit line to support the income of affected farmers is being studied by the secretariat. The government has no idea yet of the economic impact of such action, but it acknowledges that the restriction will bring productivity losses to crops, even if it doesn’t entirely compromise the activity. The state government is also studying the legal format and how in practice these limitations will work. But it’s certain that the first targets will be those that get water from these rivers without license. There’s no set target for how much water use needs to be cut in order to alleviate the crisis. The government lacks information about the volume in fact collected from these basins. In the Alto Tietê, for example, there are authorizations for 2.5 cubic meters per second, but government officials believe a much lower volume is actually being used. In parallel to these restrictions, the secretariat’s research institutes will give priority to programs to develop more drought-resistant varieties. 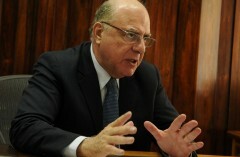 Mr. Jardim said another parallel action will be the use of the state’s environmental regulation to speed up the restoration of riparian forests. “These restoration doesn’t generate more water, but avoids siltation of flows of water and preserves their quality,” he said. In 2008, the use of water for irrigation accounted for about 20% of the water demand in São Paulo state, following industrial use (31%) and urban supply (49%), according to DAEE data. A study concluded in 2013 by the department forecast irrigation demand would rise to 21.8% of the total in 2018. In 2008, Alto Tietê accounted for 10.32% of the irrigation demand in São Paulo, whereas the PCJ region accounted for 28%.